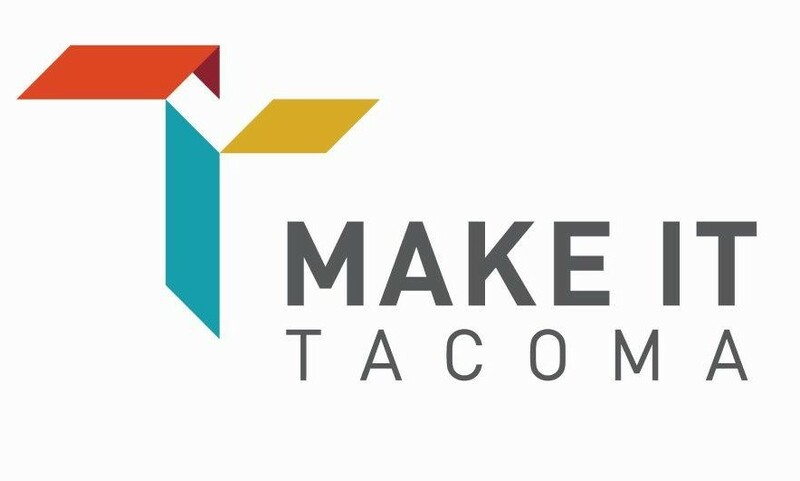 The City of Tacoma's Community and Economic Development Office has a new website, MakeItTacoma.com. This website is intended to answer questions for those thinking of developing their business in Tacoma. It provides a tool to search properties, a variety of checklists to aid in business development, and much more! The Economic Development Services Division publishes a quarterly newsletter can be accessed on Make it Tacoma as well.